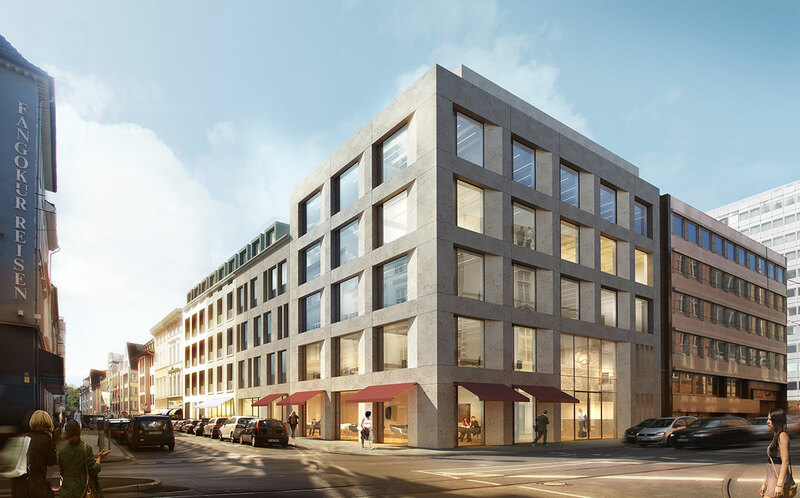 In 2016, Hines acquired the ongoing development of Carlsquartier which is located adjacent to Project Kasernenstraße, another on-going Hines development. 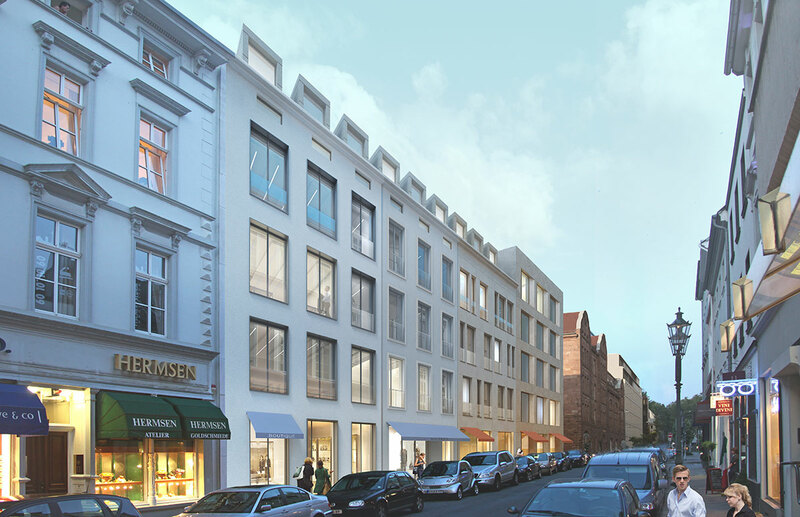 Both sites are centrally located in the heart of Düsseldorf’s Central Business District and are one of the last development sites in this area. Over the next few years, a mixed-use building with approximately 30,000 square feet of office space and approximately 7,000 square feet of retail space will be developed.